The kinds of goals you set—and how you find support for them—can make a big difference in your success. Make a list. 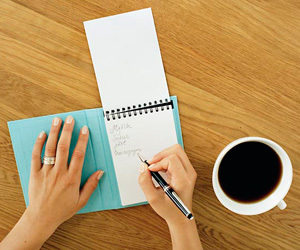 Write down the ways in which your resolution will benefit your everyday life, and post it where you’ll see it often. Make a team. With many types of resolutions—losing weight, quitting smoking—your doctor or other diabetes healthcare provider can help you safely achieve your goal. Tell friends and family members about your goals. Also consider joining a diabetes support group. Make a fuss. Applaud yourself when you succeed. Make it right. When you slip up, forgive yourself and get right back on track.